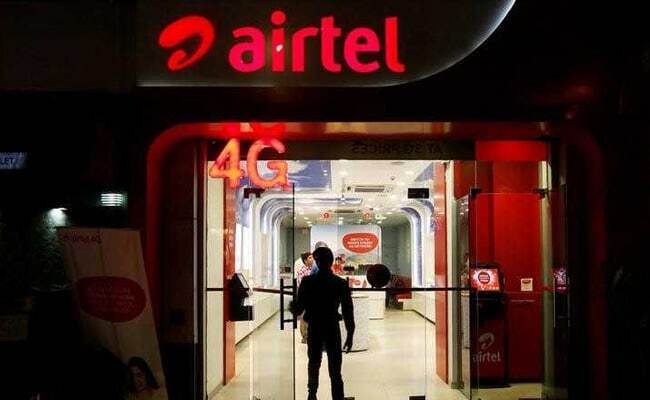 Called Airtel VoLTE, Bharti Airtel's new offering will be available on 4G- or LTE-enabled mobile devices with Airtel 4G SIMs and calls will be billed as per existing Airtel recharge plans. Bharti Airtel has launched its VoLTE or Voice over LTE (Long-Term Evolution) services in Mumbai, marking its entry as the second operator after Reliance Jio to start such service in the country. 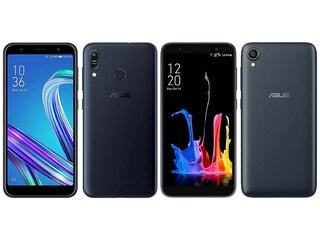 Called Airtel VoLTE, Bharti Airtel's new offering will be available on 4G- or LTE-enabled mobile devices with Airtel 4G SIMs, the telecom company said. Available at no additional data charges, the VoLTE service will enable Airtel customers to make calls to any mobile or landline network, said Bharti Airtel, India's largest telecom services provider. Calls will be billed as per existing plan or pack, it added. Airtel plans to roll out VoLTE across the country over the next few months. At present, Reliance Jio is the only operator in India offering voice on 4G network using VoLTE technology across the country. Other telecom players have been offering voice calls to their 4G customers with support of their other established networks - 2G and 3G. Jio has made voice calls on its 4G network free for lifetime. Reliance Jio's aggressive entry has led the Indian telecom space into a state of heightened competition, with incumbent players extending their services and revising their tariffs, some analysts say. Bharti Airtel offers a carry forward facility on recharge packs offering 4G/3G data balance, according to its website. The data balance is carried forward "if recharged again with same denomination before validity expiry", Airtel said. "Daily/per day recharge packs will be valid till 12:00 midnight," Bharti Airtel's Mumbai website noted.